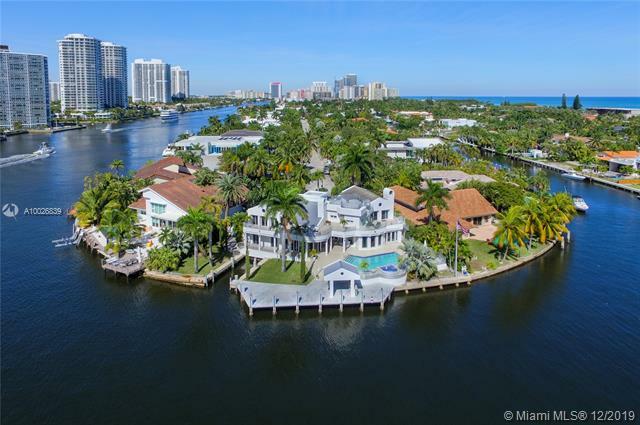 Near Aventura and Sunny Isles Beach is Golden Beach Florida, an upscale town where commercial activity and towering condos are prohibited, ensuring that each of the Golden Beach homes for sale enjoy water vistas. 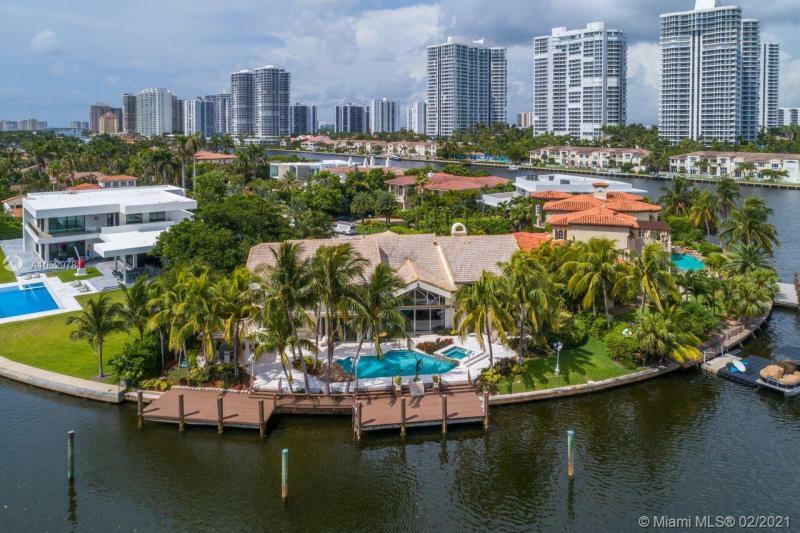 Residents of Golden Beach enjoy private beachfront and truly incredible views plus a location that's near great shopping and dining in cities like Aventura and Miami Beach to the south. 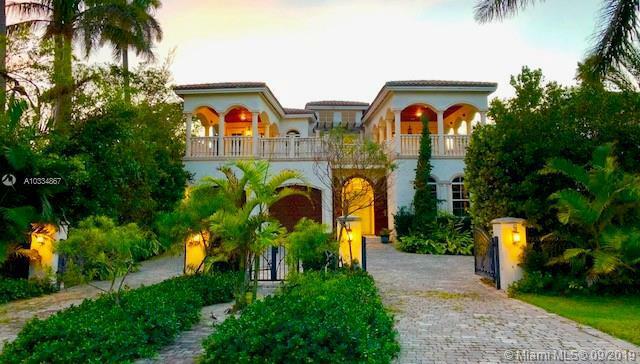 Golden Beach real estate is comprised of 270 single family residences. 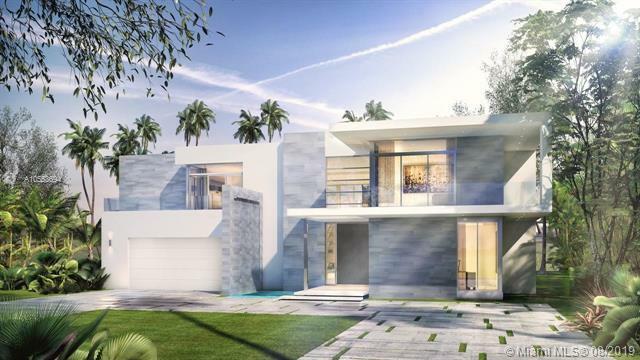 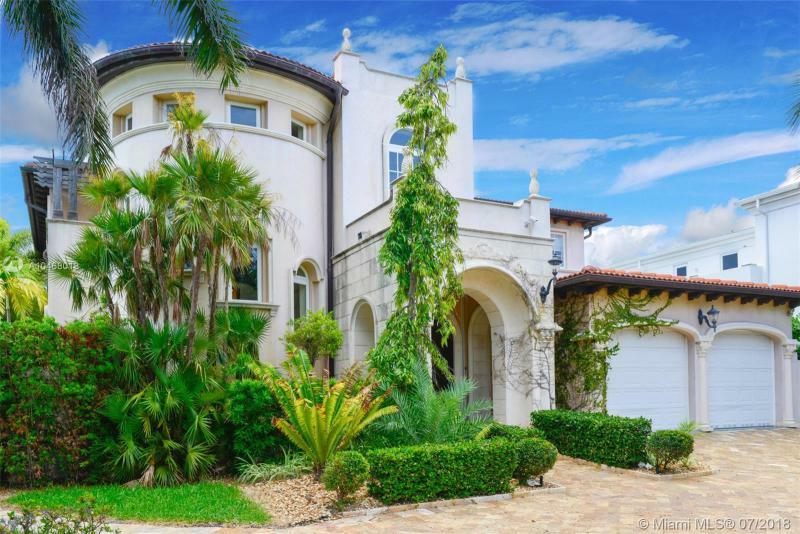 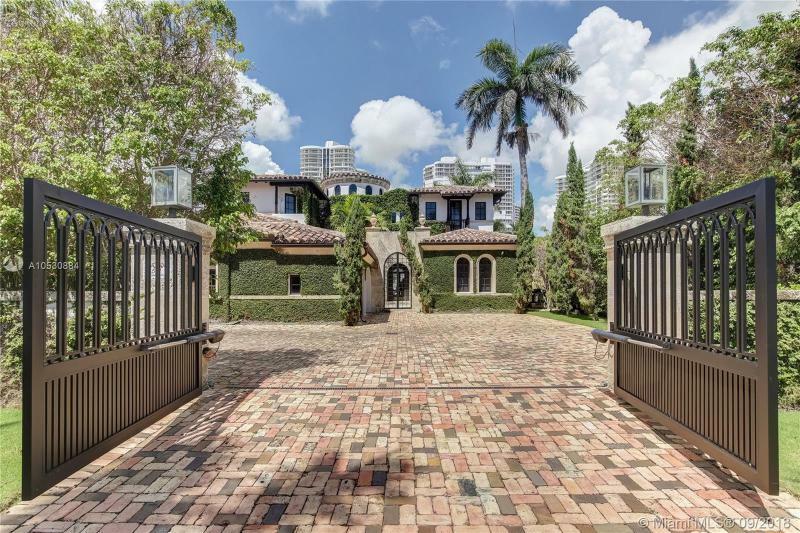 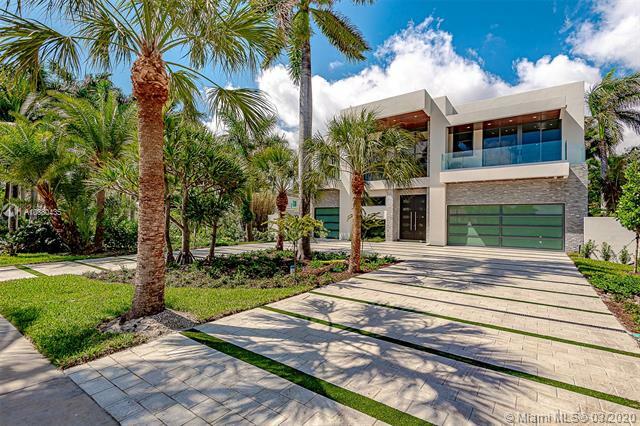 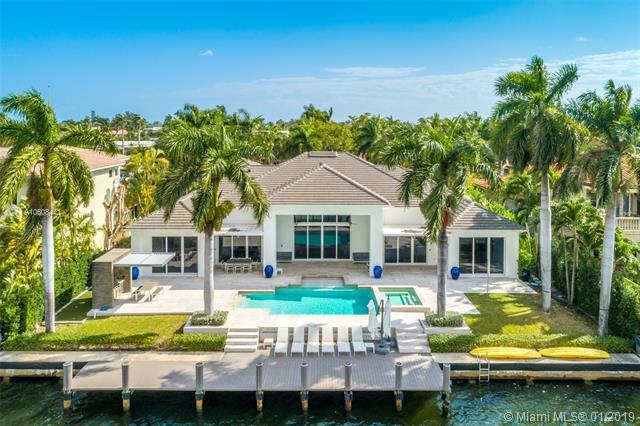 These homes are near the Intracoastal or by the Atlantic Ocean and can have as many as seven bedrooms. 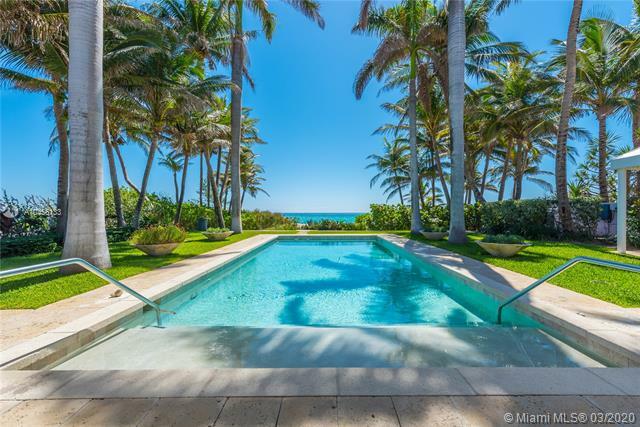 There is a variety of multimillion-dollar Golden Beach oceanfront mansions with pools as a standard and thousands of square feet of living space on large lots. 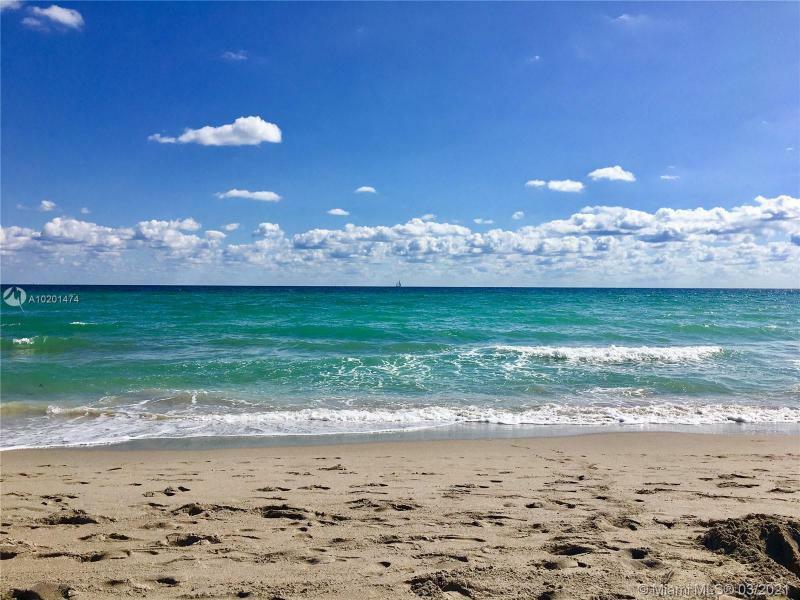 Aventura Mall and the Bal Harbour Shops both offer unique dining experiences while Miami Beach provides even more beaches plus sights to explore. 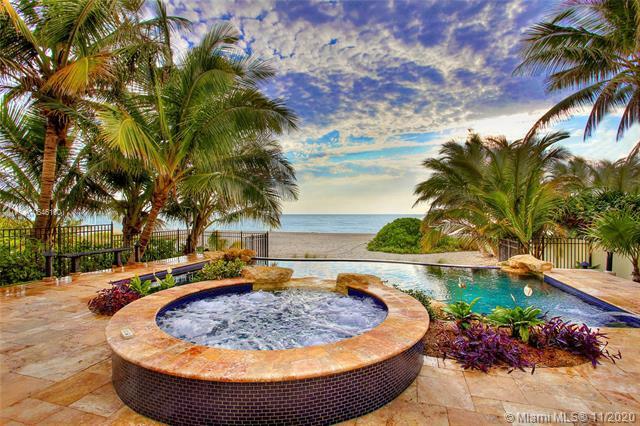 Please contact Golden Beach luxury home Realtor Nelson Gonzalez for help buying, selling or renting a Golden Beach Homes luxury property.